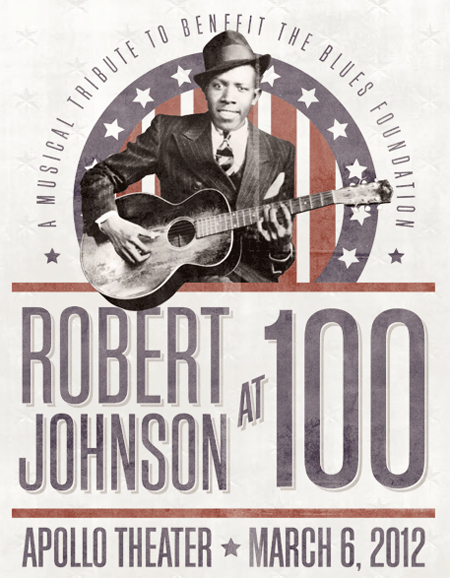 The legacy of legendary bluesman Robert Johnson will get the all-star treatment when The Roots, Shemekia Copeland, Bettye Lavette, Taj Mahal, Keb’ Mo,’ Sam Moore and Todd Rundgren gather in NYC in 2012. Taking place March 6 at New York City’s famed Apollo Theater, net proceeds will go to funding the construction of the Blues Hall Of Fame in Memphis. Expect more artists to be announced in the weeks to come. 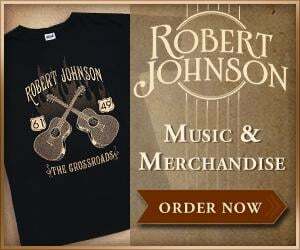 VIP ticket packages are available via RobertJohnson100.com, while general onsale tickets are now available at Ticketmaster.com. Visit ApolloTheatre.org for more information.